I’m teaching an entrepreneurship class right now to University students on a performing arts degree course. There’s 19 of them in the class and they’re all in their early to mid-20’s. They’re bright, conscientious, and sparky. Some are goofy and loud and extroverted. 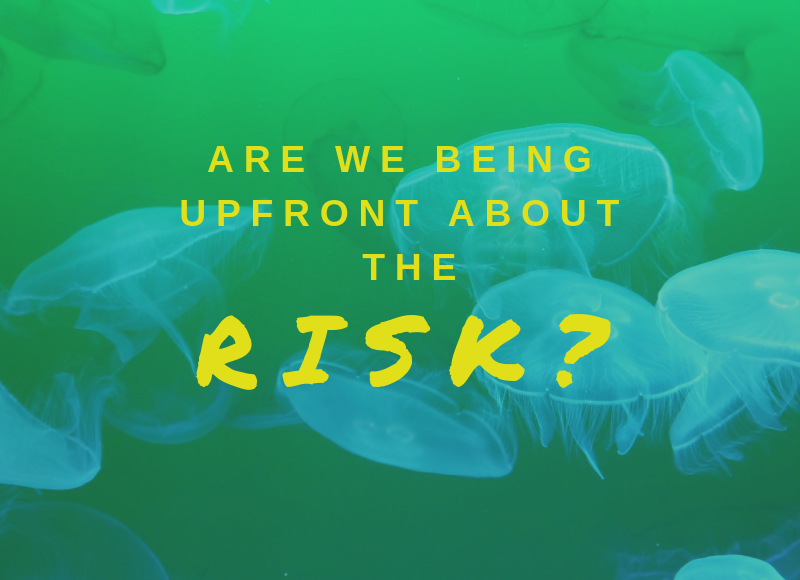 Their personalities shine through, they love to talk up in class and getting up in front of the group to do an ‘elevator pitch’ is well within their comfort zone. There are others who are much more thoughtful and quiet and introverted. Sometimes they wait until others have spoken before they pipe up and share their thoughts. And the elevator pitch was a bit tougher for them. But they all did it. The extroverts had to practice reining themselves in, sticking to the key points they wanted to cover and not going off on tangents or riffing on ideas. The introverts benefitted from working out in advance what they wanted to say, relying on a structure, and practice. But that’s just one exercise. And really only represents one skill area in being an entrepreneur. Our assignment now is to do a cash flow and budgeting exercise. I haven’t marked them yet, but my expectation is the introverts may exceed in this exercise. They are often more detail orientated. They are reflective, so writing down their spending comes more naturally to them. And sitting quietly and working out an annual budget for the year ahead might be something that is easier to do for them. Of course these are overly-simplistic categories. Like any scale most people are a mixture of both, and it is also dependent on lots of other factors like setting, mood, how confident we are feeling, etc. However, as an introvert myself, I know that I tend to prefer to read a book by myself in the corner than enter a room of strangers and network. And I know some extrovert friends who would much sooner go to a party and chat with people than sit in the corner and read a book. So we all have different strengths. The problem with entrepreneurship or business is we too often just assume that the extrovert has an advantage and the introvert has a disadvantage. But I’m not buying that. This might be true in certain areas, like networking or pitching, but we need to consider the wider skill set required for business. 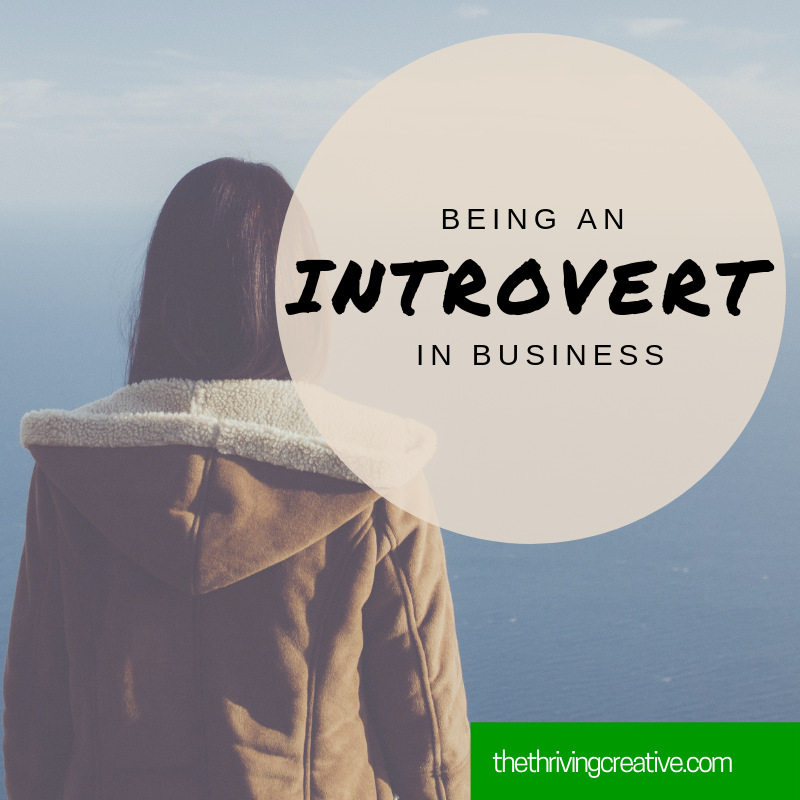 Managing accounts, strategy, writing marketing copy (websites, emails) are just a few of the business activities that introverts might find are well within their comfort zone. The first is the opportunity to learn, grow and stretch ourselves to take on the tasks that are not quite so natural to us. And/or the other opportunity is to look for ways we can outsource the things that are not our strengths to other people. In a start-up situation, we probably have to do it all. But any money generated might wisely be plowed into seeking help in the areas that are outside of your strengths. We have the capacity to do much more than we think we do. Challenging ourselves to take on other tasks can develop and stretch us in ways that are rewarding. But that doesn’t negate the fact that we can always ask for help or hire out tasks that don’t feel good to us. At my yoga class the teacher often gives several options for an asana/posture and she says ‘Yogi’s choice’. That resonates with me in a business environment too. Want to stretch yourself and develop abilities in areas that feel a bit uncomfortable? Great! There’s lots of help available to figure out. Want to hand off those activities that are outside of your strengths and focus on what you do best? Great! There’s lots of available help. The key is to make a choice. ‘Entrepreneur’s choice’. This is true for extroverts. Introverts. Ambiverts. Or those who don’t want to be categorized! If it feels good, do it. If it doesn’t feel good, but you want to stretch into it, do it. Don’t want to do it? That’s ok too. It’s your choice. Embrace the agency of that. It’s your business. It’s your choice.